Start Your Career From Here! 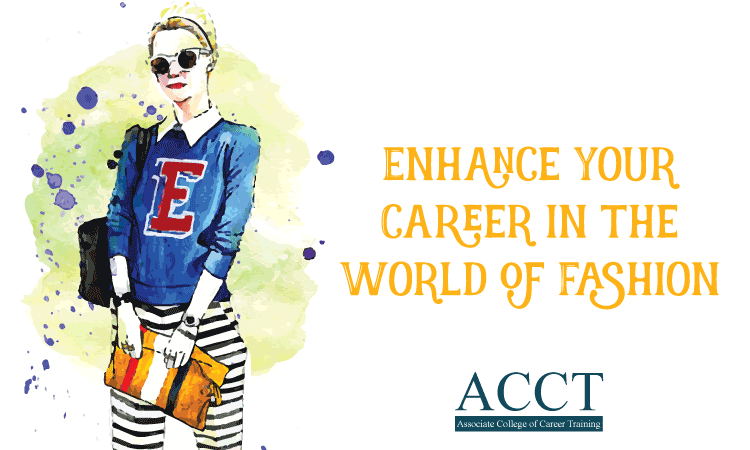 Associate College of Career Training (ACCT) can trace its journey back to 2009. At the time when aspirants of overseas education were groping in the dark, ACCT, a not for profit institute, relentlessly offered its guidance and support to students, in terms of not only counseling and admission processing, but also with its comprehensive test preparation modules. Soon after, owing to its result oriented approach, ACCT firmly established itself as one of the top rated academies for international education services and has set up delivery nodes in Ludhiana. No Extra Cost for IELTS/PTE. Continue your studies in Australia with cross credits.